New Delhi: Lucknow University has published the answer keys of Combined Pre Ayush Test (CPAT 2017) today. The candidates may access the CPAT 2017 exam answer key after logging on to the official website of CPAT UP 2017 - cpatup2017.in. CPAT 2017 exam was organised on October 4 and the final results of this exam will be declared on October 12 as per the notification released earlier. CPAT 2017 answer keys have been released for Zoology, Botany, Chemistry and Physics exam conducted on October 4. CPAT 2017 exam is being conducted for admission of BAMS, BUMS and BHMS courses in Uttar Pradesh. Lucknow University, the official organisor of the exam said, if any candidate is not satisfied with the answer to any question, they may raise their objections till 6:00 PM of October 8, 2017 through email ID upcpat2017@gmail.com only. 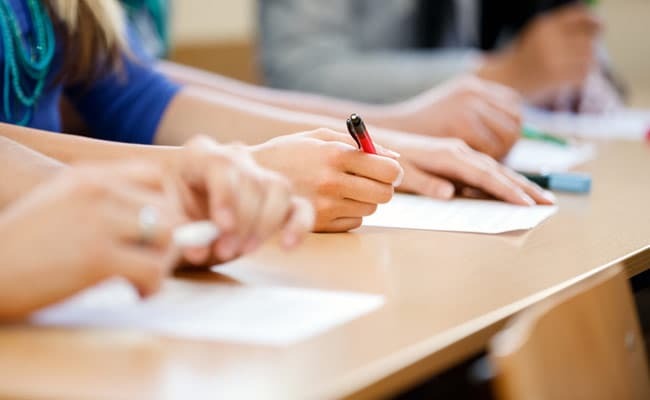 The candidates are required to write their Name, Roll Number, question number and page number of question booklet and suggested correct answer. Email in this regard received in any other email ID than the one mentioned above will not be considered. The CPAT 2017 counselling will start from October this year. The candidates were given chance to apply for CPAT 2017 till 27 September 2017. 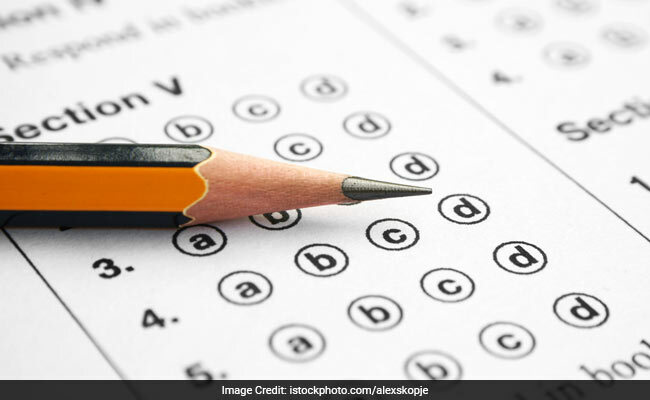 Lucknow University had released the admit cards for this exam on September 29. More details of the UP CPAT 2017 examination can be found at the official website of CPAT 2017 at cpatup2017.in. "If any candidate is not satisfied with the answer to any question, from such candidates, the applications are invited till 6:00 PM of October 8, 2017 through email ID upcpat2017@gmail.com only. The candidates are required to write their Name, Roll Number, question number & page number of question booklet and suggested correct answer. Email in this regard received in any other email ID than the one mentioned above will not be considered," said the officials.